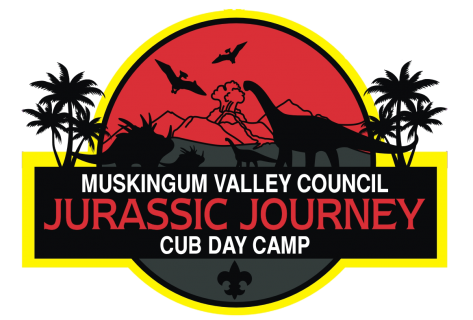 Day Camp is held at various locations throughout the council. During Day Camp, the Scout arrives and goes home on a daily basis. Activities include Archery, BB, Field Sports/Games, Crafts, and lots of activities based on the summer’s theme! The open Registration Fee is $65 for the event if registered by each camp’s specific deadline. Fee increases to $75 if paid after the deadline and up to the day of camp. Scouts/Packs may attend any Day Camp that best-fits their schedule. Cost includes t-shirt, patch, and programming for each Scout. Each Scout must bring their own lunch. NOTE: If a Scout is registered after the open registration period, the parent or leader must call the Day Camp Director personally and bring required forms the day of camp. Scouts that are registered after open registration will not be guaranteed a T-shirt and may miss out participating during crafts. It is imperative that Scouts are registered during open registration to obtain the best experience. Leaders/Parents are free, but must buy their own t-shirt if desired. T-Shirts are $10 for AS – XL, and $12 for 2X – 4x. Small Trading Posts are offered at each Day Camp. NOTE: If you register past the Deadline, you are not guaranteed a t-shirt.